Have you ever been reading a magazine and wondered why that story was one of the few that made the cut? Well, it was no accident. There was most likely a team of professionals working to get their client in the media (print, digital or both!). Because not only is it important to be seen, but it’s important to be seen in the right place. 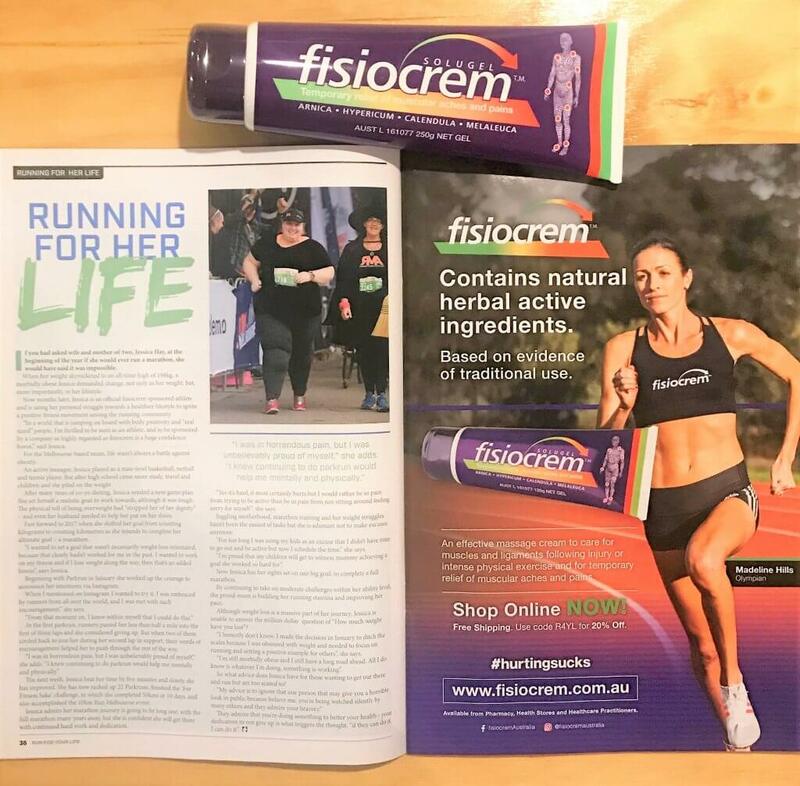 Take, for instance, our very own client fisiocrem Australia, one of Australia’s leading pain relief creams, and their recent editorial in Run 4 Your Life magazine. This full-page editorial, was consciously put together to put the brand in front of the eyes of consumers and to ensure that fisiocrem remains top of mind in the industry. While traditional advertising obviously has its merits, editorial exposure provides the opportunity to engage your audience using words and to create a narrative around the business. Being seen in this magazine creates brand association and establishes credibility in the eyes of the target audience – and after all, isn’t that the aim of the game?